Its back to school season. 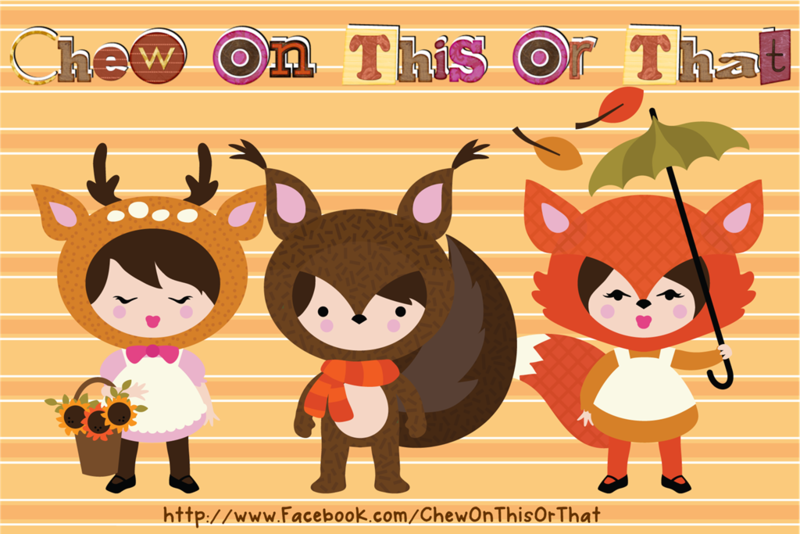 Stop by Chew On This Or That for all of your Back to School needs. I have your favorite potato chips, cookies and candies as upcycled notebooks, composition notebooks, notepads, drawing pads, pencil cases, bus passes, change purses, wallets and much more. If I do not have what you are looking for, contact me and I will try my best to make it. I am a huge Lettering Delights fan. 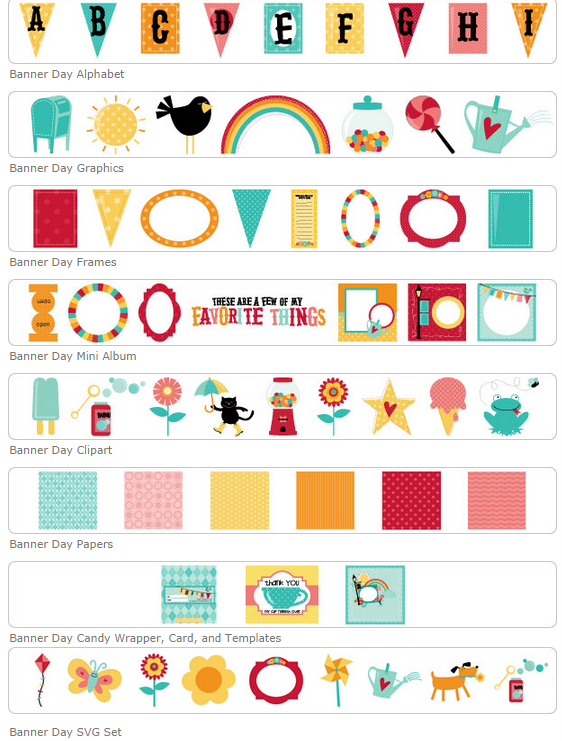 I love their graphics, svgs, clipart, backgrounds, lettering, fonts and pintables. LD makes designing on my Silhouette Cameo (electronic cutter) approachable and fun. Plus they love giving out freebies. Yes, freebies!!! 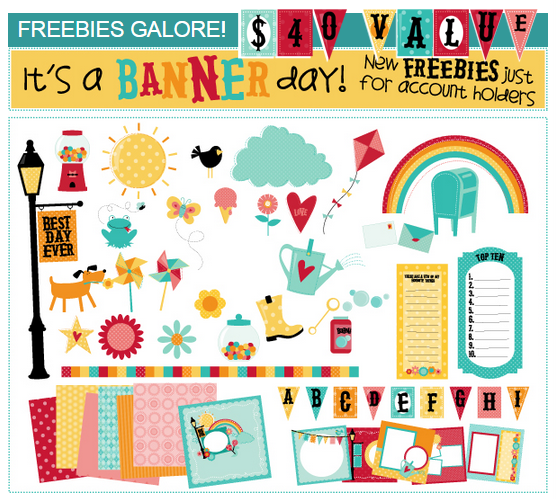 To entice and you to LD’s site, they will give you their complete It’s a Banner Set, valued at $40, for free. This set includes, lettering, graphics, frames, a mini album, clipart, paper pack, candy wrapper, card template and svg (scalable vector graphics). So, you ask “How do I get this awesome value for free?” Simple, you create an account. In addition, if you sign up for their newsletter, you will receive 9 additional fonts. 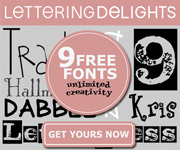 To sweeten this deal, Lettering Delights offer monthly and weekly freebies. Make sure to checkout their LD’s site and create an account. Please note, this page may contain affiliate links. Yesterday, my sister and I were talking about interns, and I realized that I definitely need one. The intern will get to do lots of work, lesson my work load and hopefully alleviate my stress. I will have the hard responsibility of having fun and crafting. Job Info – Intern will do all the work I that I need done and they will hear a lot of “thank you”, “that’s not quite right”, “please do it again, but this way”, “don’t throw that out, it can still be saved”. My intern will be responsible of photographing, editing and uploading my items into the corresponding social media platforms – Facebook, Instagram, WordPress Blog and my Etsy Store.. Skills Needed– Intern must know how to use a computer and a tablet. Typing is a necessity, meaning the intern must know how to touch type or use QWERTY, and not two fingers as if texting on a phone. Funny, I never thought this was important . 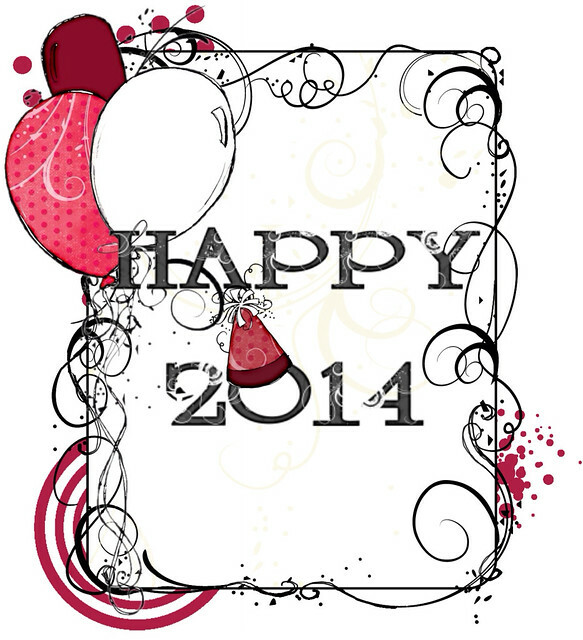 Happy 2014 everyone. I hope everyone enjoyed their New Year's Eve and 2014 is staring off on a great start, wow 2014. My New Year Resolution is to “remember to post”and update my blog, etsy account and Facebook. I enjoy crafting and allowing my creativity to flow but sometimes I forget to take pictures of the “steps” and most of all the final project. This year I will remember to make use of my awesome camera and share my creations.